Restored and wired to work. 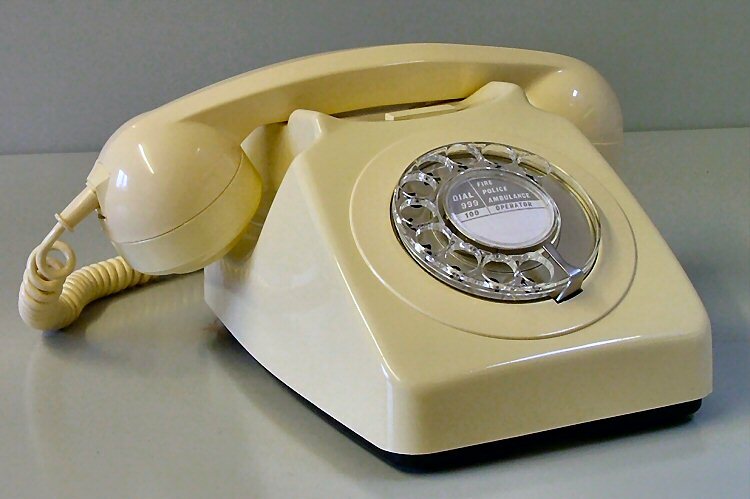 In the telephone's heyday, this colour was particularly popular, since it matches most colour schemes. These phones will work in virtually every country, and in many cases - if you let us know beforehand - we can make sure the telephone is delivered with the correct plug for your telephone network. 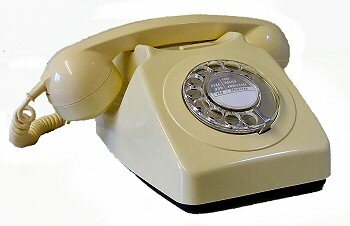 All telephones have a 12 month guarantee. We also offer a full repair service. Click here for a ring sample.